The business model doesn’t change dramatically, in that as soon as we get the consumer to buy one piece of software, then that entire transaction becomes profit positive. In the end, the business model is still to drive the install base of hardware, and then to drive a strong tie ratio with all of the other software and experiences for the consumer. And if we’re able to do that, then we will create significant profit for the company. 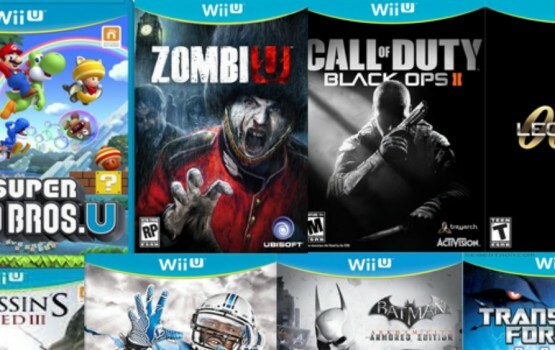 This is a great news, and it helps that GameStop reported that they are selling 2.4 Wii U games per Wii U console.